Production units are under continuous pressure to deliver competitive products faster and so they are implementing PLM solutions to help address this issue. 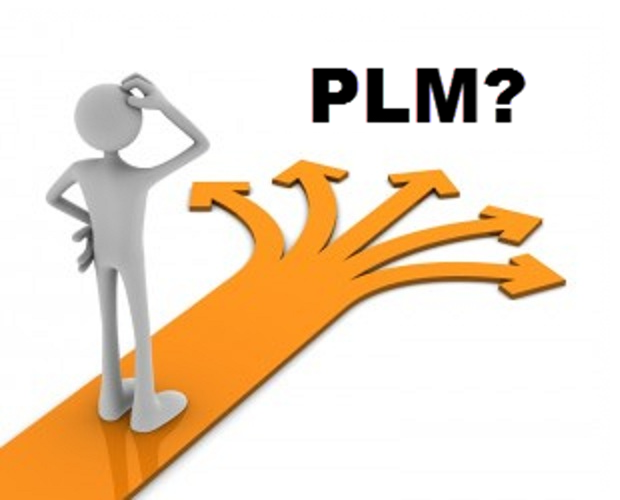 However, the choice of a right PLM solution is difficult. We provide a value based solution that transforms the business processes by considering customers objectives in terms of revenue growth and cost management. Our clients get the full value out of PLM, by focusing on the overall business processes and not just the technical implementation.